Are you worn down by the endless stream of bad news? Does life seem a bit more hopeless than it did years ago? Tragedy reminds us of how fragile life can be. It’s normal to be angry, confused, and afraid. Even if we experience trauma second-hand, we can feel grief and loss. And, yet, we must go on. We must be strong for those we love and for our communities. Those who are on the wrong side of tragedy need us. This little helps you find peace and hope in today’s challenging times. 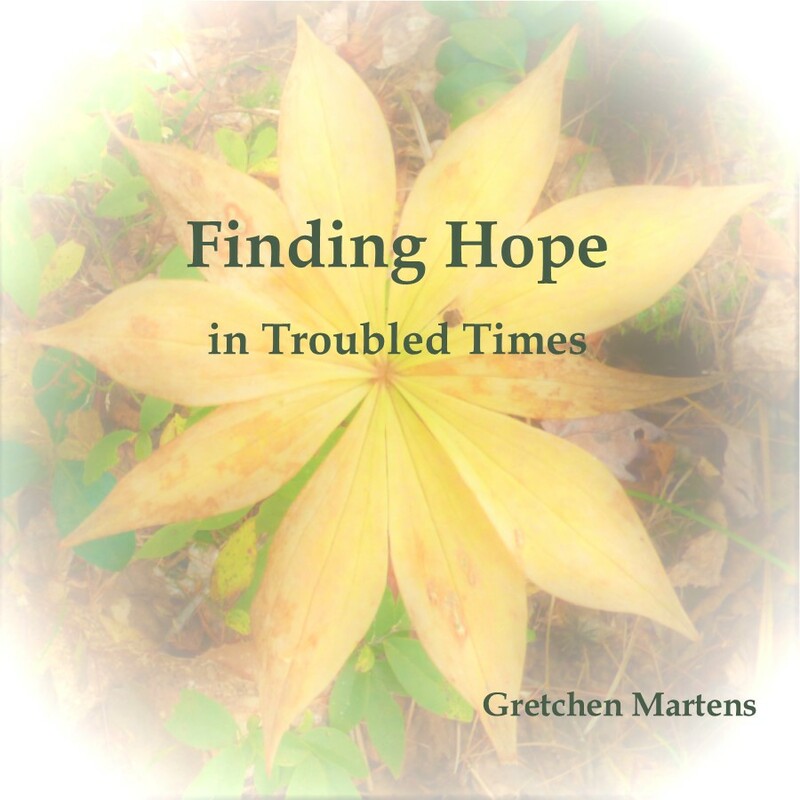 At the end of the book, you will find resources to support you in staying calm and finding happiness in the worst of times.